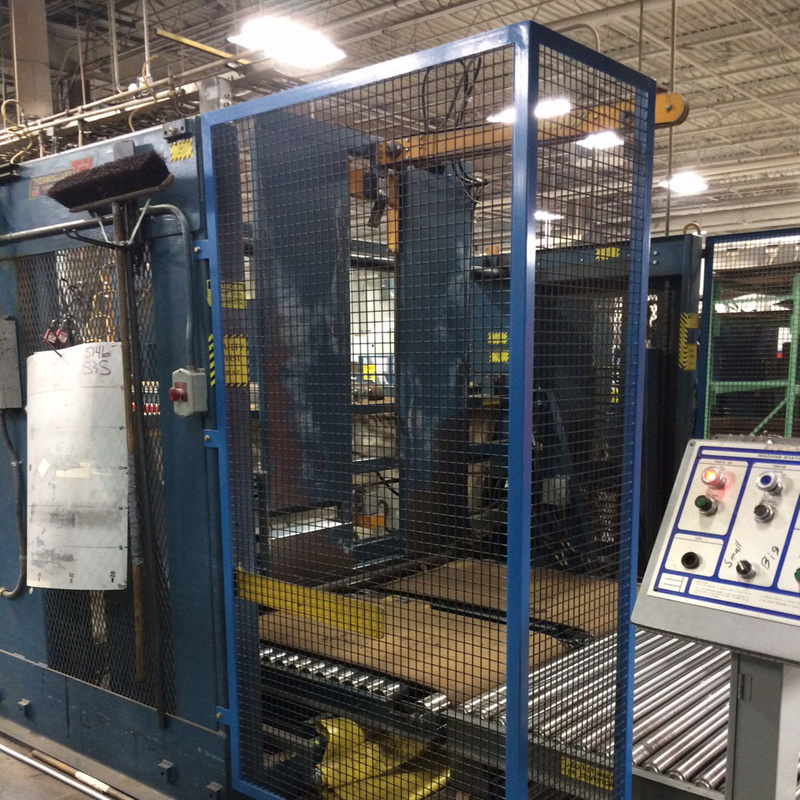 International Paper turned to Minneapolis Sheet Metal Works to design and fabricate a custom custom guard to restrict machine access and ensure operator safety. “Minneapolis Sheet Metal has been our preferred fabricator for customized guards, brackets and ductwork for the past two decades. They have provided critical field support when we’ve required expert welding for aluminum and stainless steel repair. They’ve also helped install duct work, catwalks and walkways they’ve made. Minneapolis Sheet Metal has always provided us fast and quality service.” -Scott S.